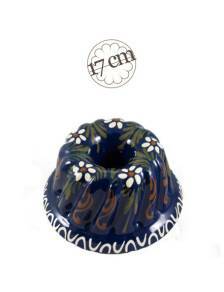 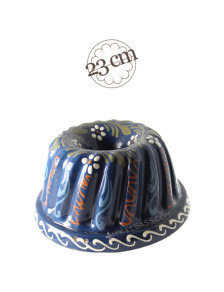 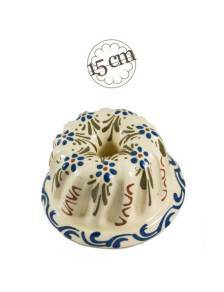 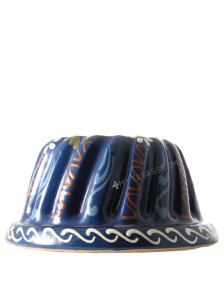 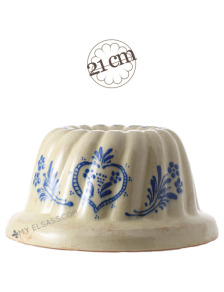 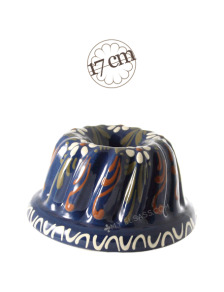 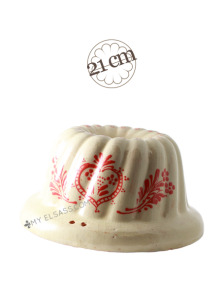 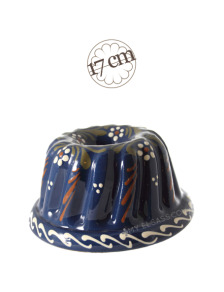 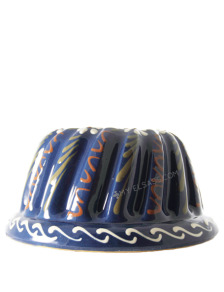 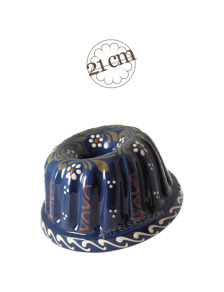 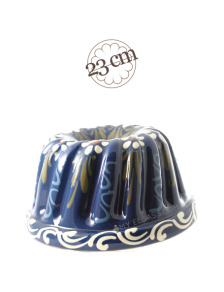 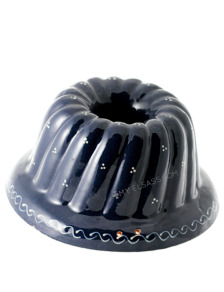 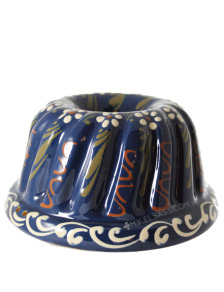 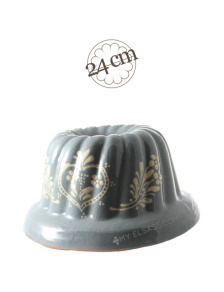 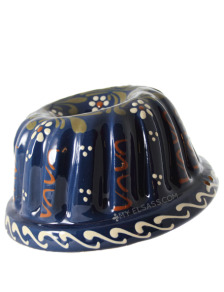 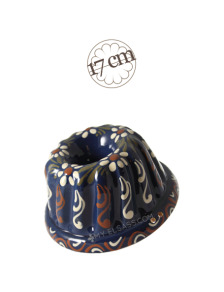 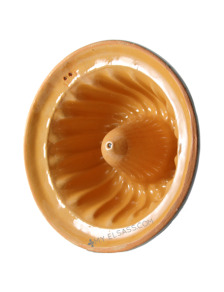 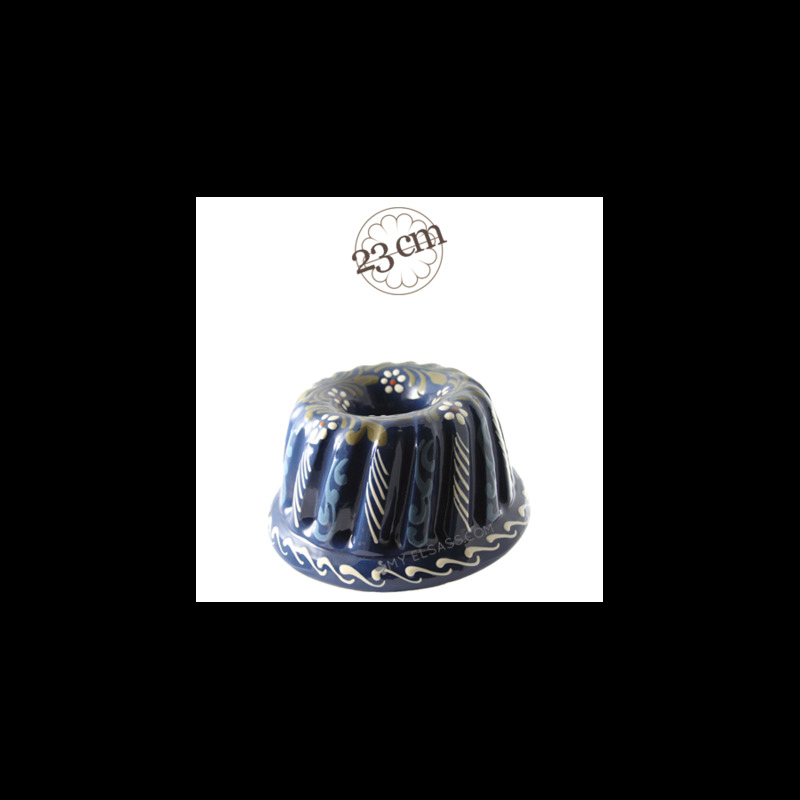 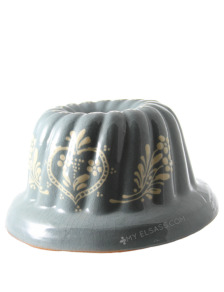 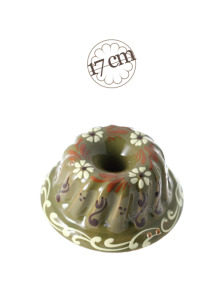 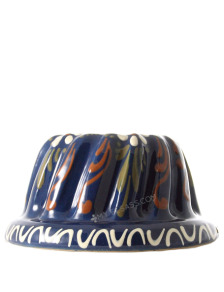 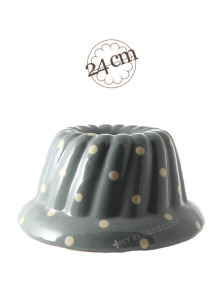 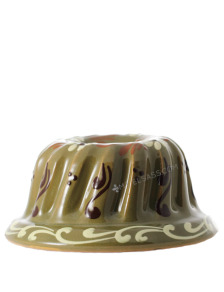 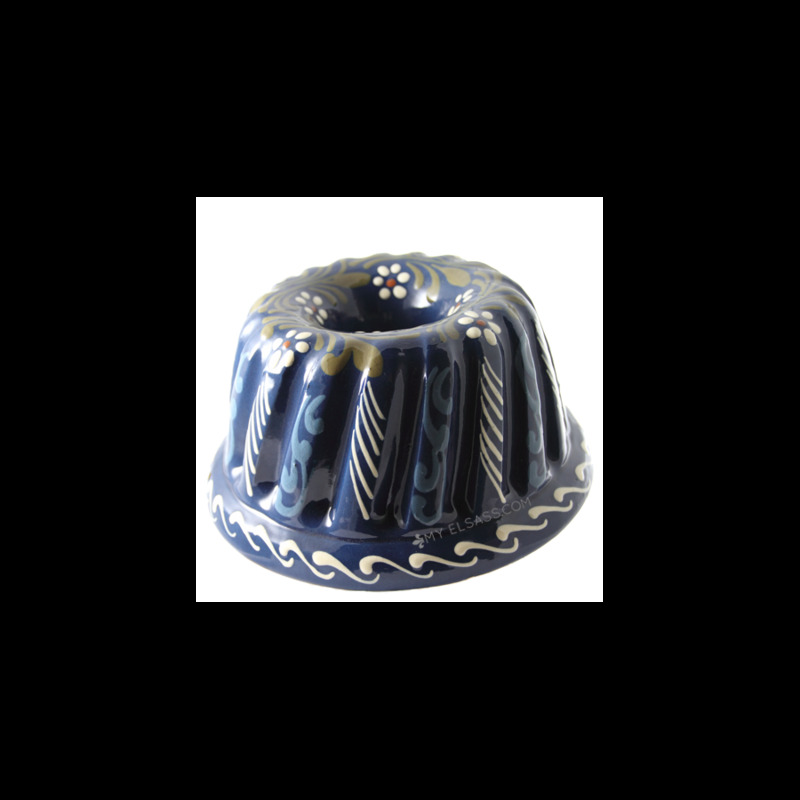 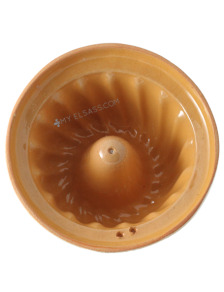 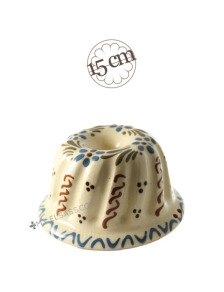 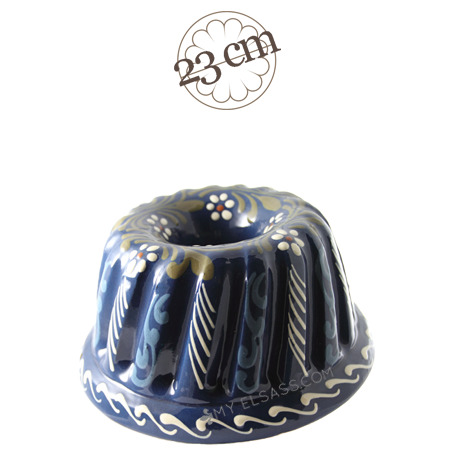 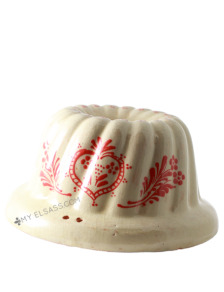 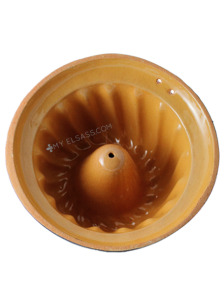 A beautiful mould made with the clay from Soufflenheim, in which you will bake your delicious alsatian kougelhopf! 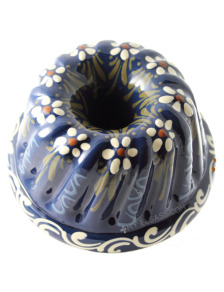 Important: Before you use your kougelhopf mould for the first time, it is important that you grease it with butter and put it into the hot oven for 10 minutes: repeat this operation 2 or 3 times. 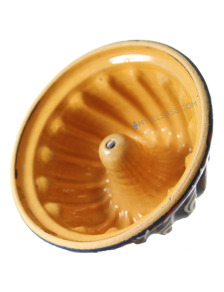 For the next uses, you will just have to grease it once with butter before you pour the dough! 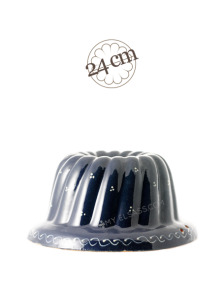 Please do not wash you kougelhopf mould, but simply wipe it clean after use! 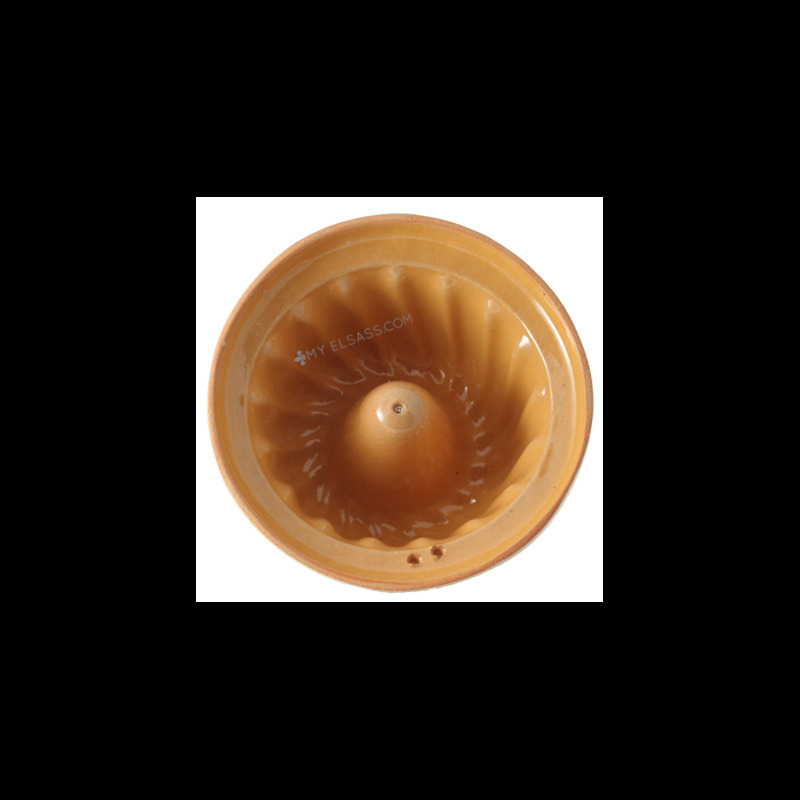 Please avoid any thermal shock (extreme temperature difference from cold to heat).